This perfectly positioned 3 bedroom family home has plenty of room to move for a large or growing family. 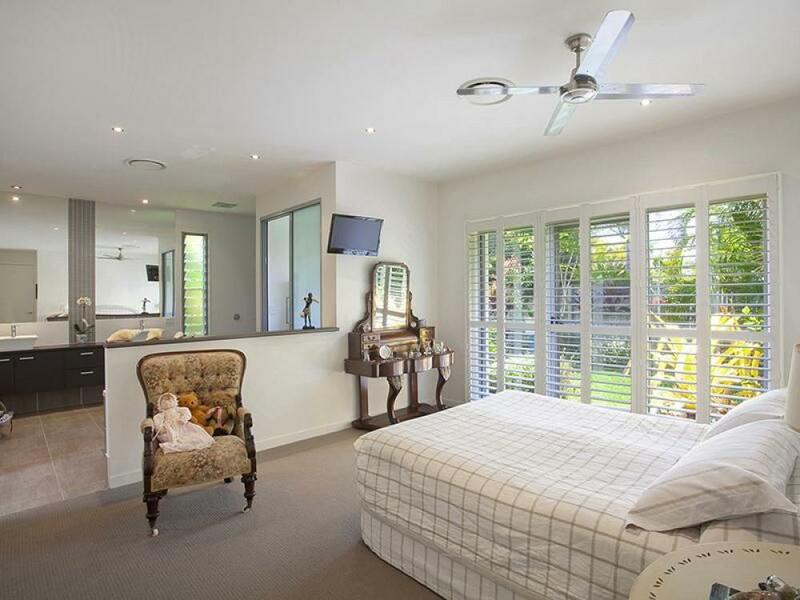 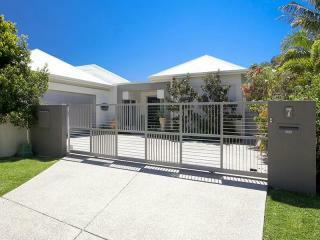 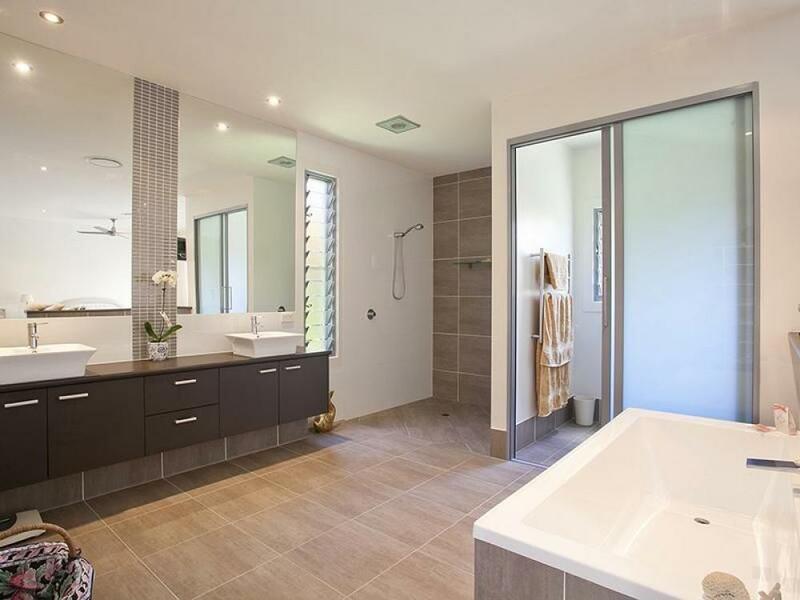 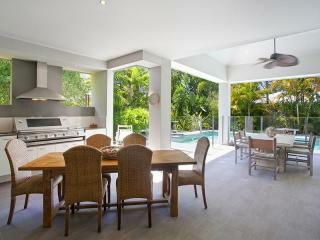 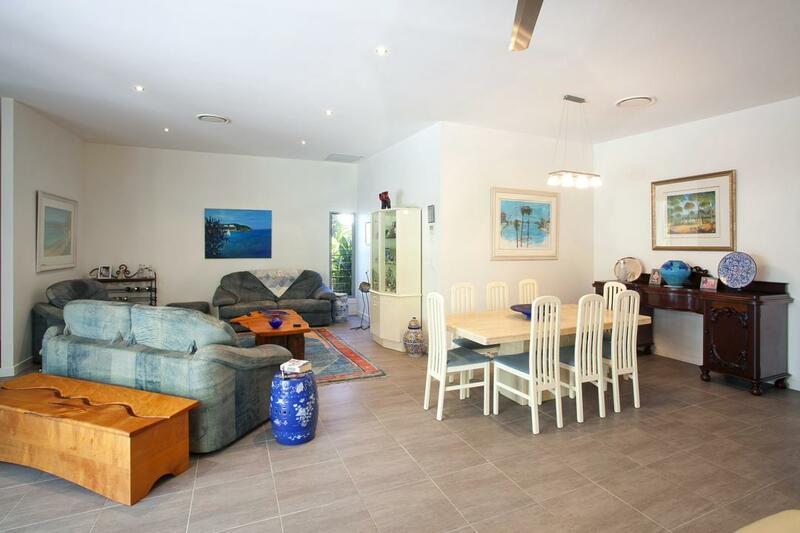 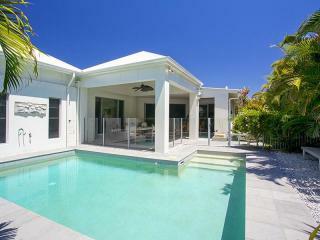 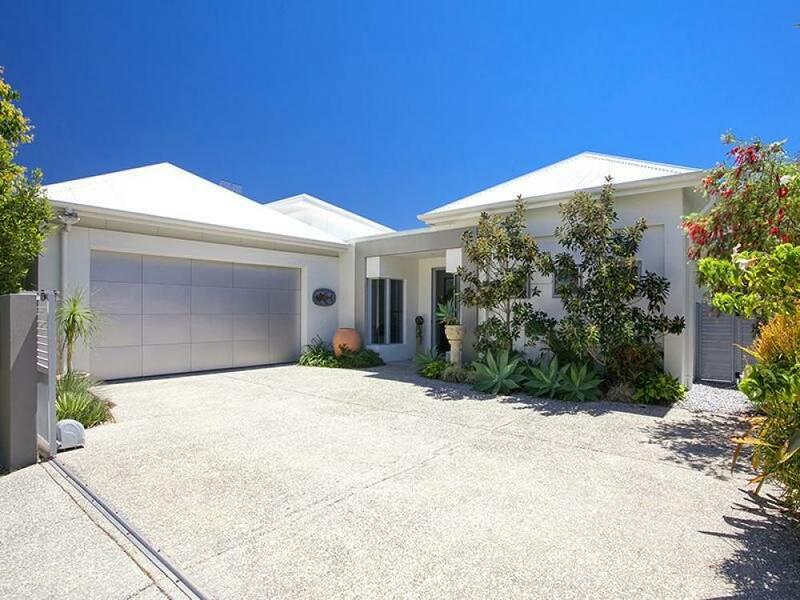 Throughout this modern home is zoned ducted air conditioning, tiled and carpeted living. 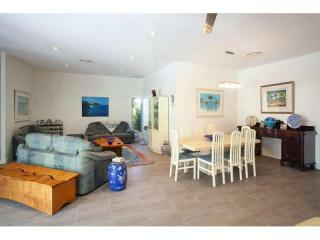 There are three living areas, media room and another separate teenagers retreat/ family room creating plenty of privacy. 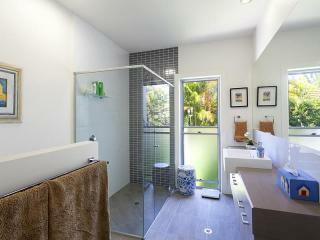 The large master ensuite is fitted with a luxurious bath, double sink and frameless shower. 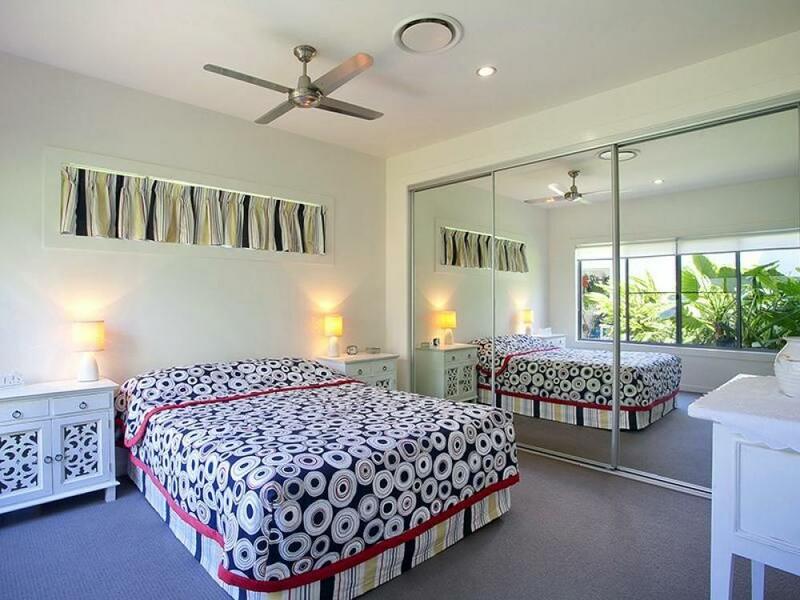 The other bedrooms are carpeted and all have built in robes and ceiling fans. 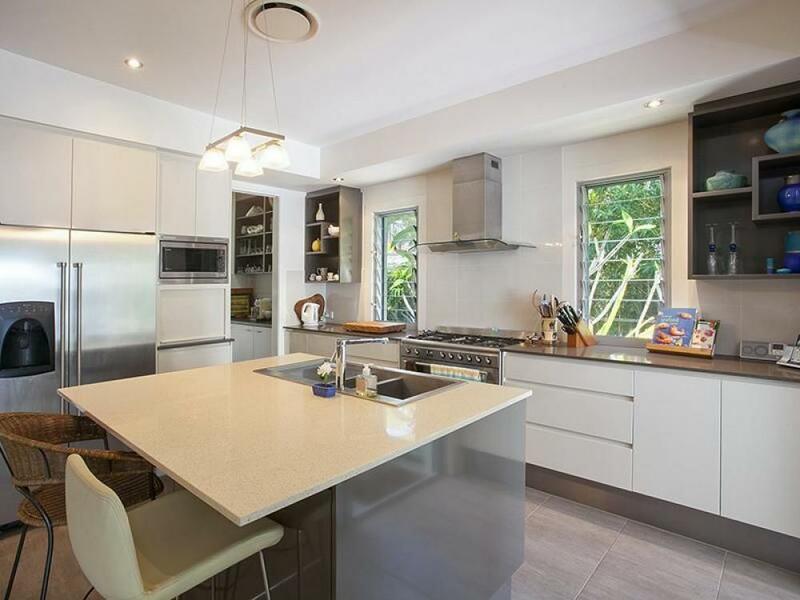 Gourmet kitchen is fitted with marble bench tops an island bench and a huge butler’s pantry with plenty of storage. 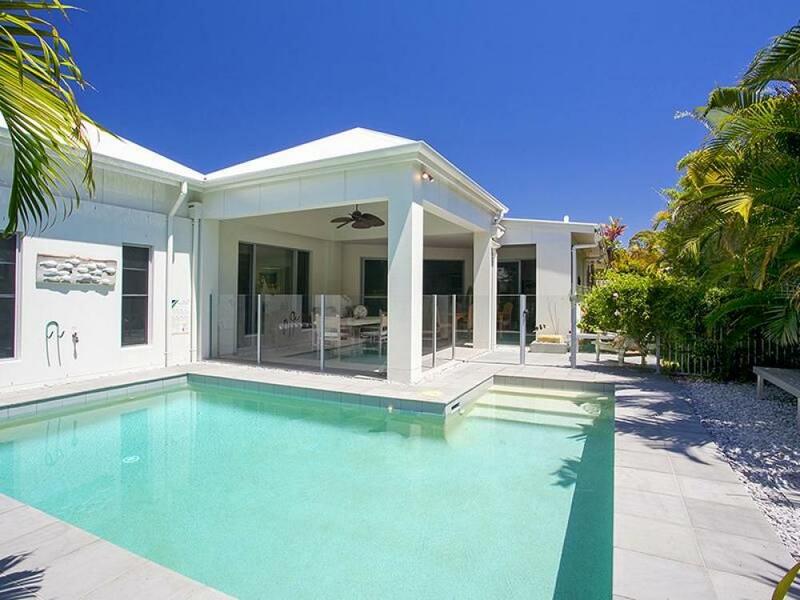 Large covered outdoor entertaining area with built in BBQ looks out to the sun drenched pool and makes it perfect for entertaining. 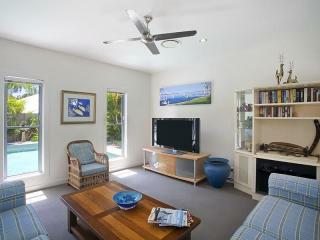 Beautiful landscaped gardens and plenty of lawn space with room for boat or caravan. 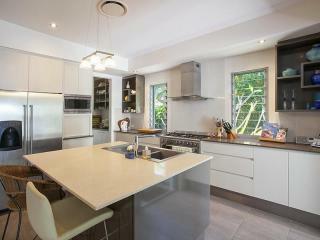 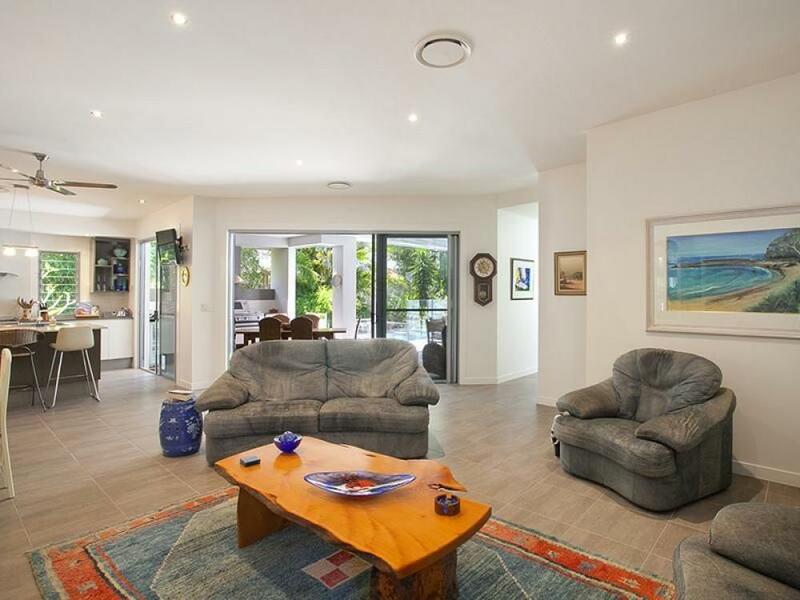 Located at the end of a quiet street in Noosaville this modern spacious family home is only minutes from Noosa River, shopping centres and a short drive to Hastings Streets Noosa Main Beach.